Maximise the brightness in the summer and double the runtime on shorter days with our brand new XT Power Saving Tops. Compatible with the London, Canterbury and Durham Solar Lights these tops can replace the standard top in seconds. Very happy with my replacement tips for my lights get quick quality service and products from this company. I have had Solar Lamps from the Solar Centre for some time. Bought the first ones in about 2010. Really excellent product. I have always bought replacement solar cells from the center. Good prices and speedy delivery. Can recommend them highly. I recently bought a new London Canterbury lightvas I didnâ€™t realise I could just replace the solar panel. I have now bought the replacement top and have two lights working brilliantly. Much better top than the previous model. Very happy with the price and quick service. I have started to replace the tops to the 7 wall lights I own after the old ones started to fail. Replacing the batteries didn't help and I noticed the chips were looking burnt out. The new design tops look much better made and the light output is vastly superior even on Winter Setting mode. Time will tell how long they last. Slightly disappointed that the "Warm White" colour is not so warm. I wonder if I had a cool White by mistake. This is a minor quibble and I am very happy with the new designed product. 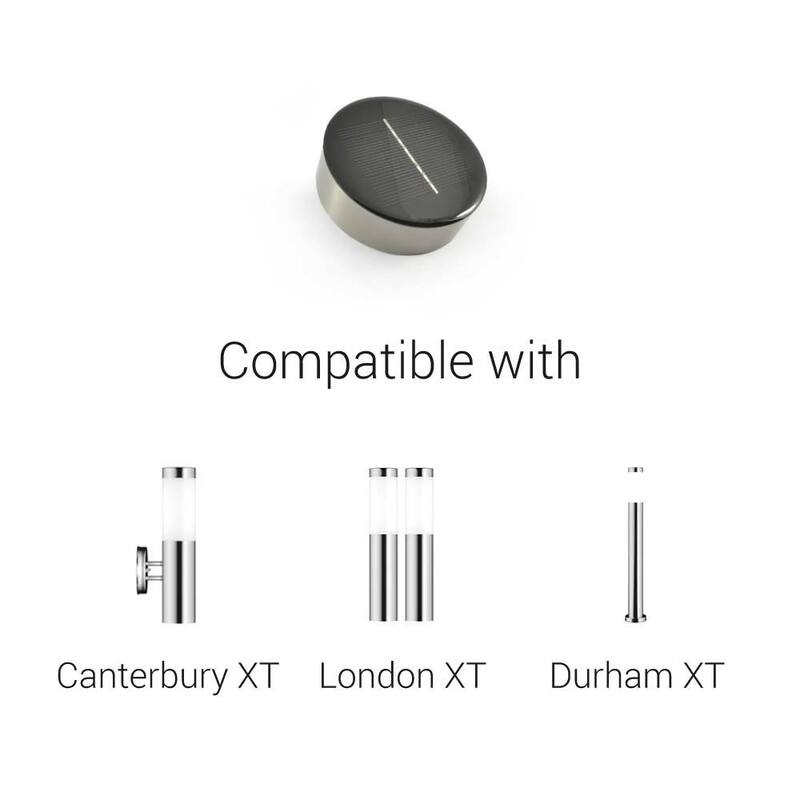 Our updated XT series comes with Powersaving technology as standard and includes several other important updates to the London, Durham and Canterbury design. Powersaving mode gives you the option to reduce the brightness of the light slightly in return for doubling the runtime each night which is ideal for customers that don't have a great solar panel location in their garden. 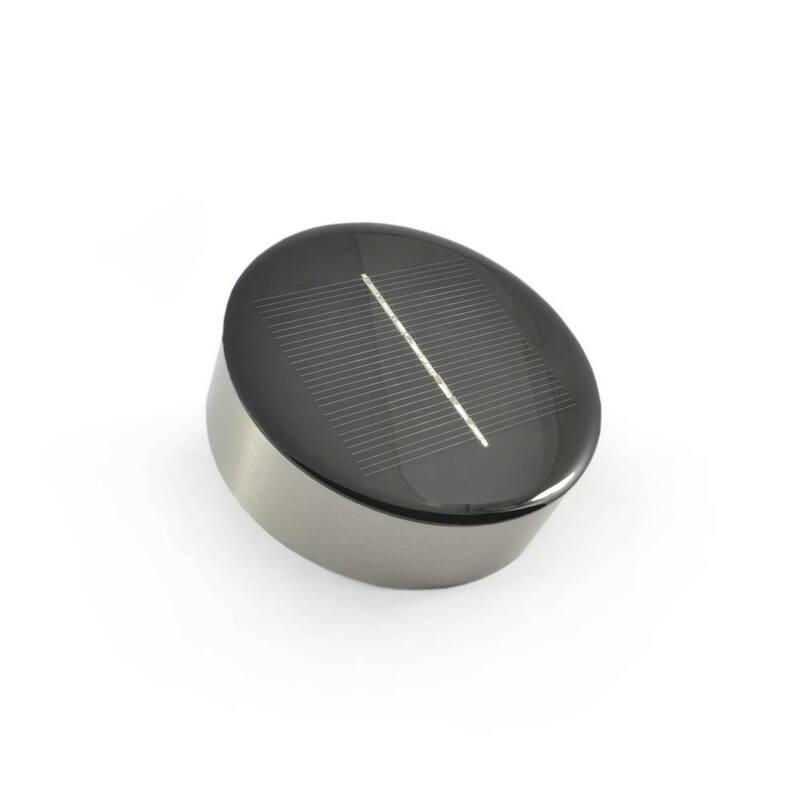 The XT series also benefits from a redesigned top piece which houses the solar panel, batteries and SMD bulb. The updated design has eliminated the potential for water ingress and the solar panel output has been increased significantly. A waterproof housing has also been added to the underside of the XT series top which shelters the batteries and inner circuitry from ambient moisture. The new XT tops will fit older London, Canterbury and Durham lights aswell as the newer XT versions of these lights. The XT tops replace both the original replacement tops and the more recent Powersaving tops which have both now been discontinued. Can you tell me what diameter these power saving tops are please? I am hoping they might be suitable for a damascus style garden globe that needs a new solar unit. Thanks. 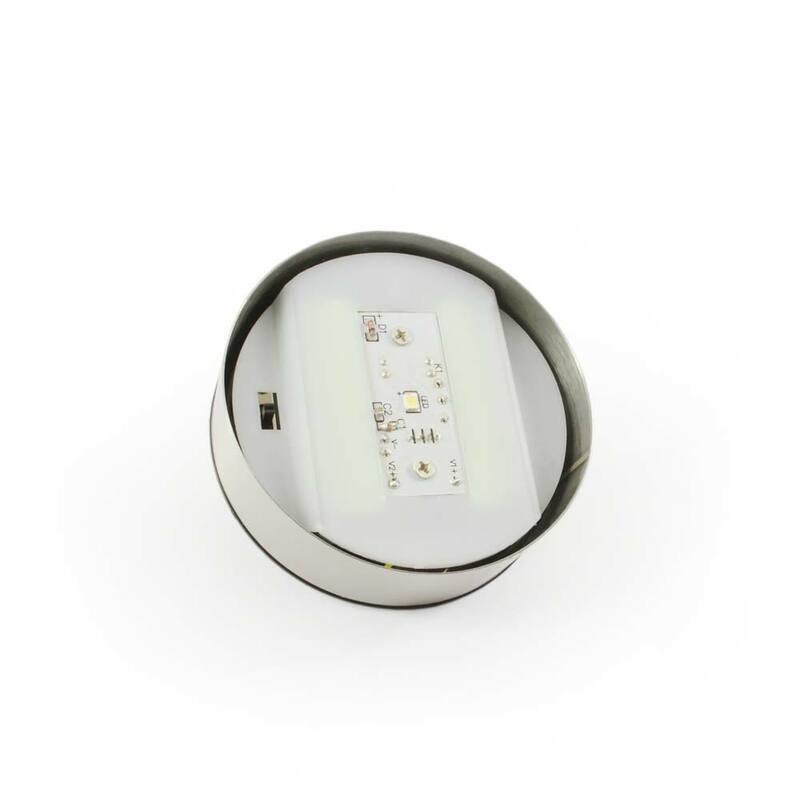 The diameter is 78mm, these are designed for out XT range of lights. I'm thinking of buying the Durham lights. Are these replacement tops an upgrade on what I'll be buying, or just something I'll probably need in 2 year' time? The replacement tops are the same version as what you have on the Durham lights. 2 x 600mAh NiMH rechargeable batteries per unit.